CAMERATA is ready to plunge into a new year full of exiting music. 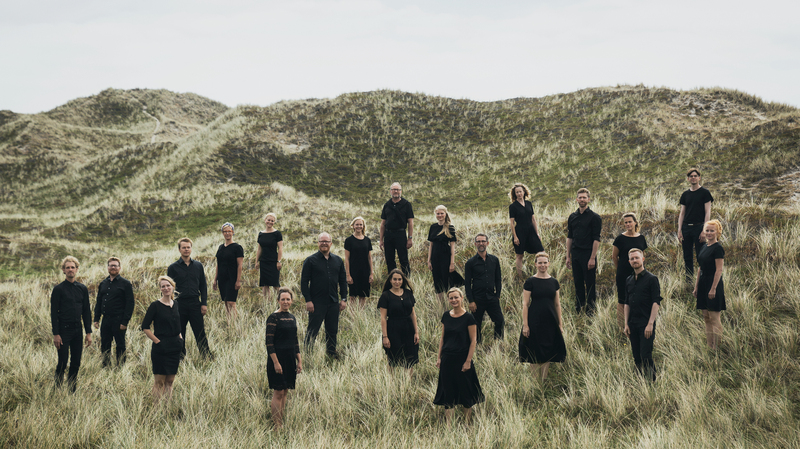 CAMERATA will dedicate 2019 to Nordic choir music as we go on tour twice as ambassadors of the beautiful musical traditions of the Nordic countries. In April, we travel to England to follow up on the choir’s victory in The London International A Cappella Choral Competition 2017. In October, we go to the United States to start a number of new collaborations. There will also be lots of concerts in Denmark – and we promise to keep you updated on this page as well as on Facebook and Instagram. 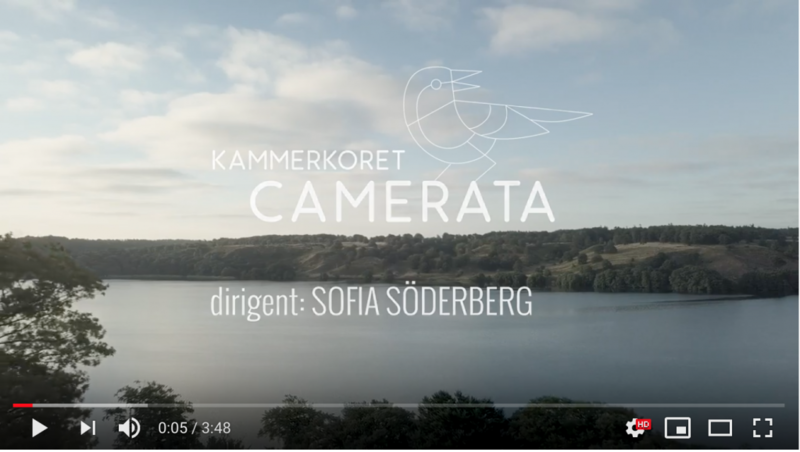 We would like to thank the audience for helping us welcoming our new conductor Sofia Söderberg, who took over from Jakob Hultberg in April 2018. In addition, we would like to send our thanks to all the musicians, soloists, producers, graphic artists, technicians, volunteers, coffee makers, church servants, organists, conductors, bus drivers, filmmakers and photographers who have helped us create art in 2018. Moreover, we direct an enormous thanks to the foundations that have made it possible for us to take on all this year’s large scale projects – without you it would not be possible. 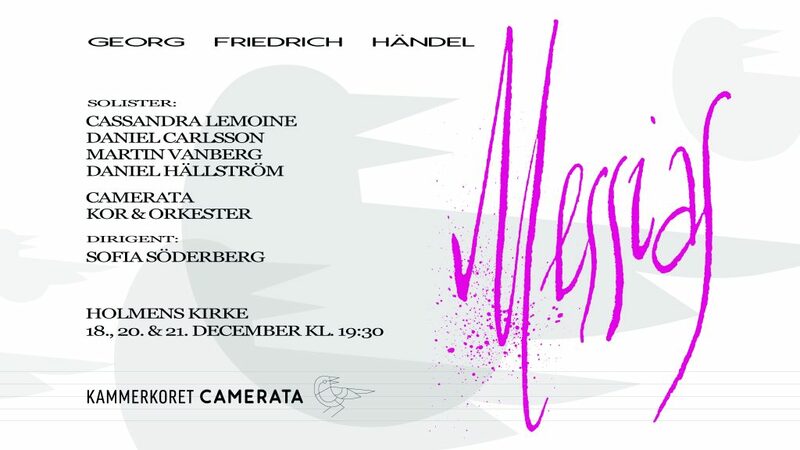 All three evenings with Händels Messiah with CAMERATA are sold out, so you will not be able to buy tickets at the door tomorrow or Friday evening. To those with tickets, please remember that seats are unnumbered, and to come early for optimal seating. Doors open one hour before the concert. Thank you to everyone who’s coming to see our first production of the Messiah with Sofia Söderberg. 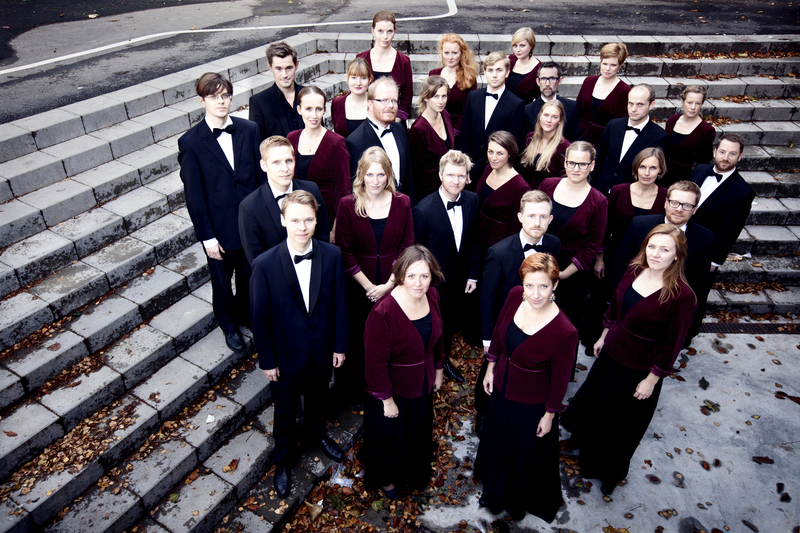 We are looking forward to returning next year, with many more exciting concerts and projects. You can already look forward to next years three performances of the Messiah in the last week before Christmas. Next year we celebrate the 30th anniversary of this wonderful tradition. It is going to be an experience you don’t want to miss.